But the industry is calling for longer-term plans. A decision to extend two derogations for organic pig and poultry for a further 12-months has provided much-needed certainty for the industry, according to the NFU and National Pig Association (NPA). Successful calls to the European Commission prompted an extension of the permissions which will now allow farmers to continue feeding their pig and poultry up to five per cent non-organic proteins. 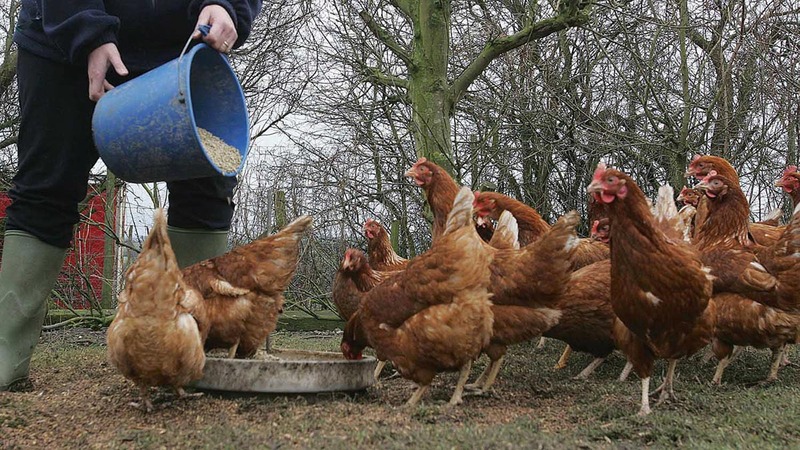 The derogation also means farmers are able to buy in pullets of up to 18-weeks-old where organically-reared pullets are not available, provided they have been managed under the organic feed and veterinary standard. But NFU deputy president Minette Batters and NPA chief executive Zoe Davies said a longer-term plan needed implementing. Organic poultry expanded 10x the past year, making it the UK's most popular organic farming sector. She said: “A failure to extend would not only have meant severe consequences to the organic sector, such as being unable to source the right nutrition, but could also have resulted in major welfare concerns. 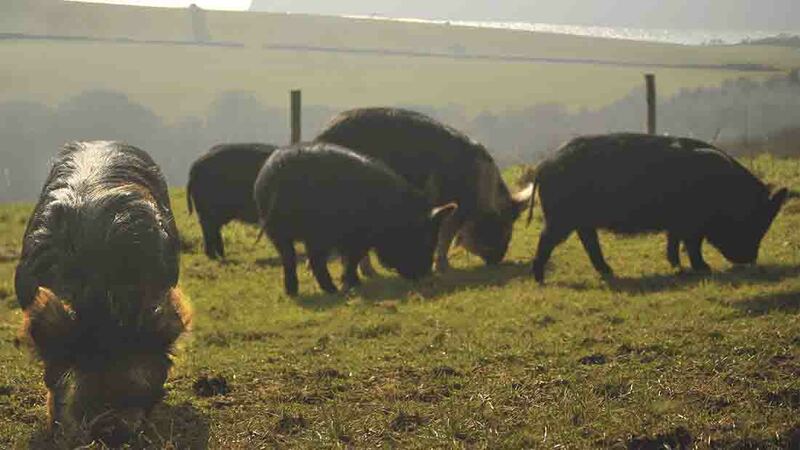 Zoe Davies, NPA chief executive added: “This is a great result for organic pig producers and one that will ensure organic production can continue for the time being.